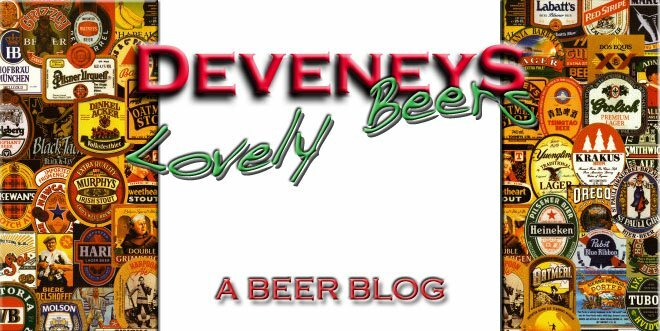 Deveneys of Dundrum: Sierra Nevada S.Hemisphere Harvest. 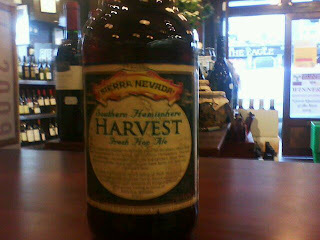 12 bottles of this seasonal brew from Sierra Nevada arrived today. If you're in search of something really unusual, this is your beer. It contains all New Zealand hops, freshly picked in the Southern Hemisphere, dried and shipped directly to Chico for brewing. Appearance: Gold around rim, orange and slightly cloudy. Nose: Heavily malted with notes of caramel and notes of apple. Palate: Fresh hops coming through with just a hint of malt. I'll give it the test run this evening and post the ABC.